Ready... PULL! 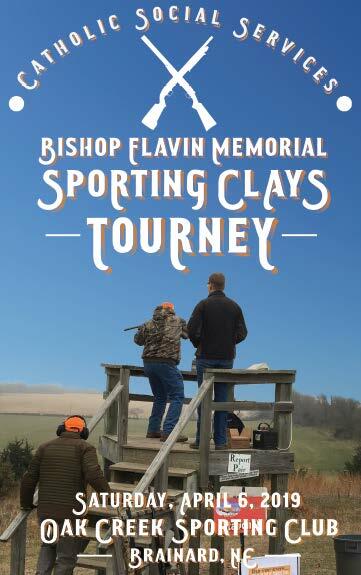 It's time to sign up for our annual Bishop Flavin Memorial Sporting Clays Tourney! 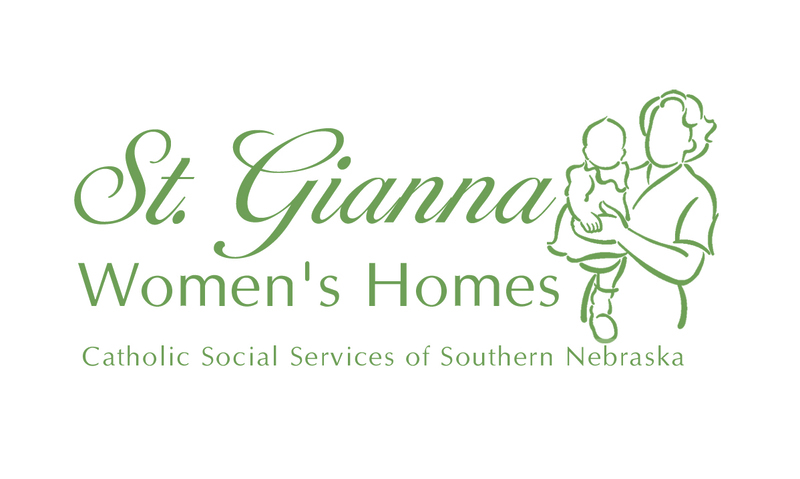 All net proceeds from this event will help us serve the suffering and needy across southern Nebraska. We named the event in memory of Bishop Glennon P. Flavin, an avid hunting enthusiast. Once again this year, your team can choose a preferred start time! This flexibility gives you more time to take part in the fun shooting games offering during the day. 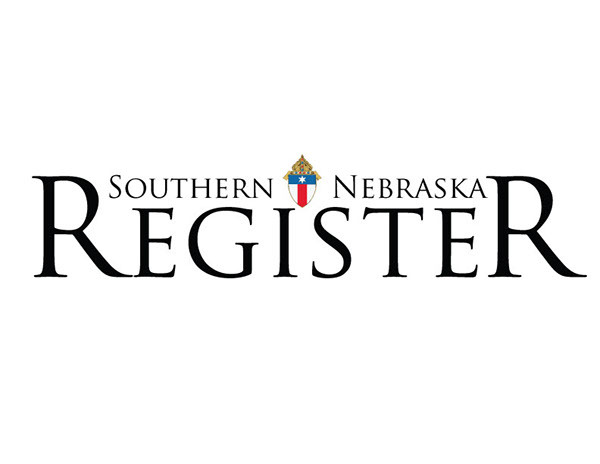 By participating in our Bishop Flavin Memorial Sporting Clays Tourney, you'll have a great time while helping us serve the needy of ALL faiths across southern Nebraska. Can't attend but would like to support the event? No problem! Sign up for a Station Sponsorship and we will add your logo/information to signage at a specific shooting station on the course. Shooter registration fee includes buffet meal, 100 sporting clay targets and shells and one free ticket per shooter for games. Plaques will be awarded to the top team in each of the three flights. overall individual top shooter receives a trophy! All shooters must wear eye (prescription or sunglasses) and ear protection. ATV’s are welcome; golf carts are available for $15 per shooter and must be reserved two weeks in advance. Click the image for a PDF of this year's brochure (this will open in a new window).